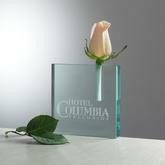 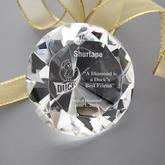 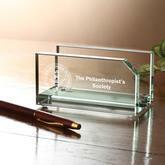 Our engraved crystal custom logo paperweight makes a unique corporate gift for customers, employees, and executives. 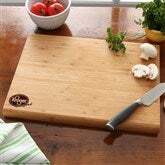 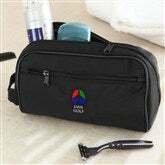 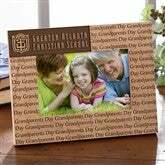 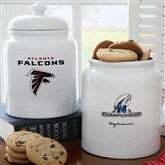 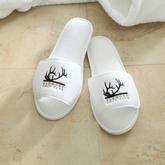 Thank your co-workers at the next employee giveaway, company outing, or promotional event with this corporate gift. 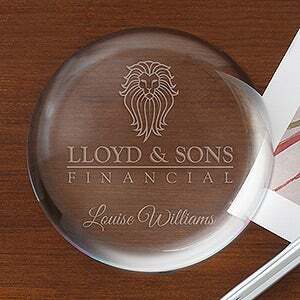 The magnification of the crystal will emphasize your custom corporate logo.